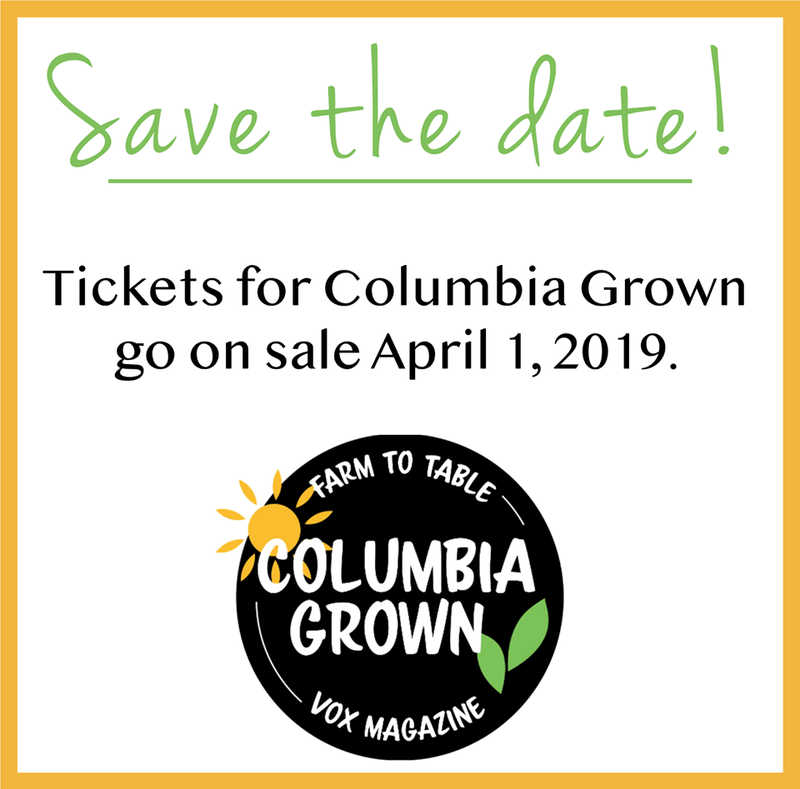 Vox Magazine is pleased to announce the 2nd annual Columbia Grown, a farm-to-table style dinner, to inspire and encourage mid-Missourians to connect with each other and learn about locally sourced food. 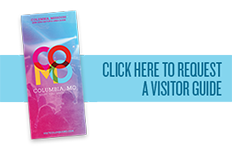 The event will take place on April 25th at 6:30 p.m. at Café Berlin. The four-course meal will be prepared by five extremely talented, area chefs who are eager to create unique dishes using locally sourced ingredients for guests. The dinner experience will include live entertainment, speakers and an array of curated alcohol pairings with each course. Tickets are now on sale on the website below; please join us for a night of celebrating local eating and connecting with each other.